That quote from Lincoln was a warning for future generations. He was saying how can we expect to keep a government of, by and for the people when the people do not have the knowledge necessary to understand our constitutional foundations? I’m not talking about in depth knowledge of the founders like the turbulent relationship of John Adams and Thomas Jefferson, I’m talking the absolute necessary foundations. 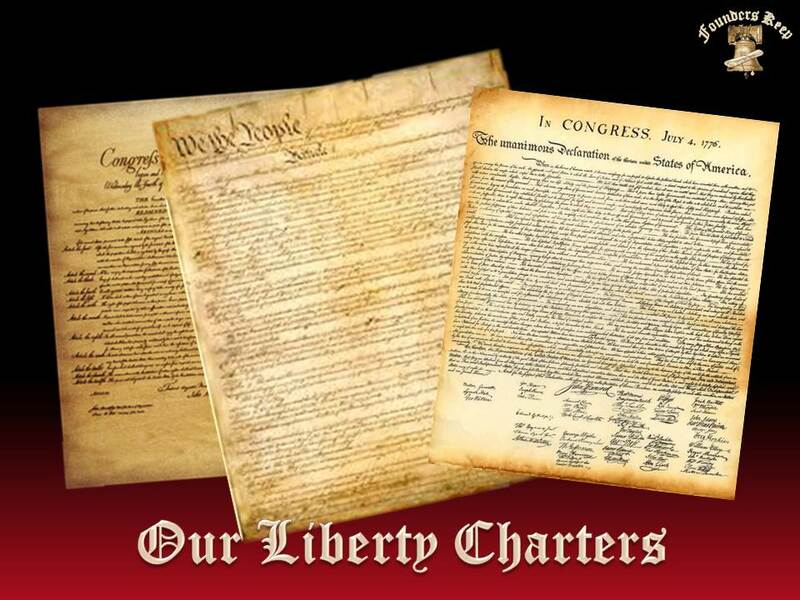 A major part of forming future citizens capable of self-government is ensuring that they are properly educated in our history and the founding documents of the United States of America. The trend is frightening! Fewer than one-third of the nation’s leading universities require history majors to take a single course in U.S. history. (http://www.thecollegefix.com/post/30469) Our high schools have replaced American History with Social Studies which can include disciplines as anthropology, archaeology, economics, geography, history, jurisprudence, philosophy, political science, psychology, religion, and sociology. What emphasis does American History have in all that? It’s time that Americans demand that their schools once again teach American history. 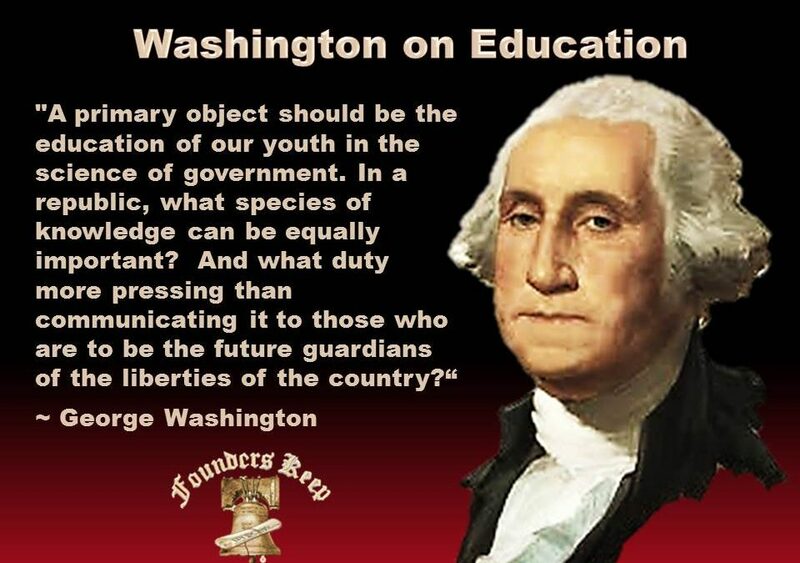 The lack of historical knowledge of our founders and fo unding history as well as the basic knowledge of how and why our government was formed is staggering. 64% of Americans can not name all three branches of the government. 67% of adult Americans can not correctly identify the Bill of Rights. Only 17 percent knew the source of the phrase, “Government of the people, by the people, for the people.” and only 23 % of college seniors correctly identified James Madison as the “Father of the Constitution. knowledge of the founding, the Constitution, the Declaration Of Independence and Liberty, If we do not understand what they are?